giving you the blueprint for getting published!! 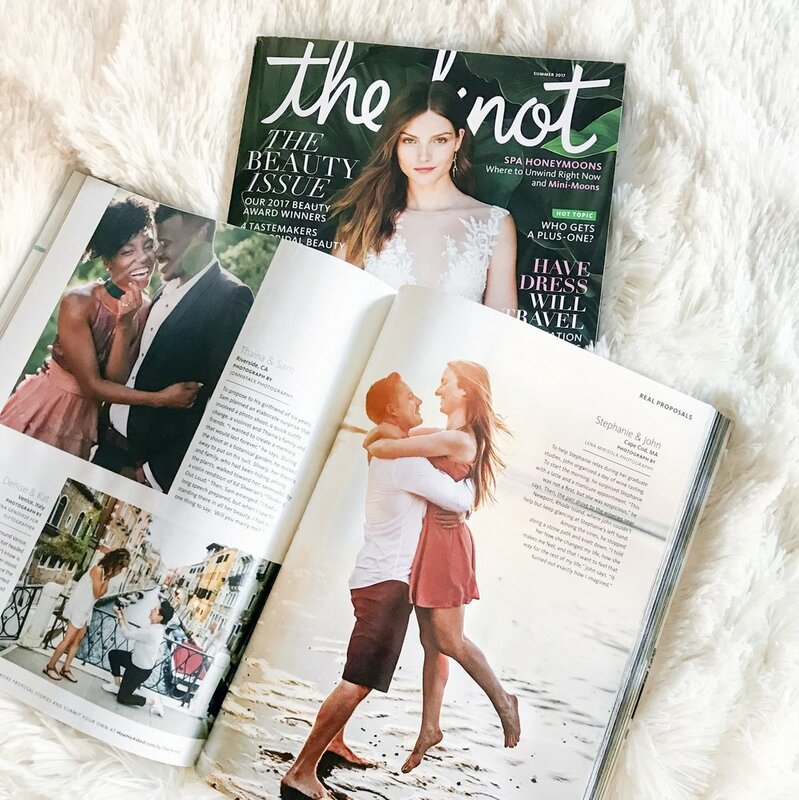 Getting published in wedding blogs and magazines is one of the best things you can do for your business. I heard about TwoBrightLights a few years ago. It’s a platform for uploading and submitting to publications. It's $150/year, and I thought, "HA! I can just do it myself for free. Suckers!" So I submitted to a wedding blog myself. 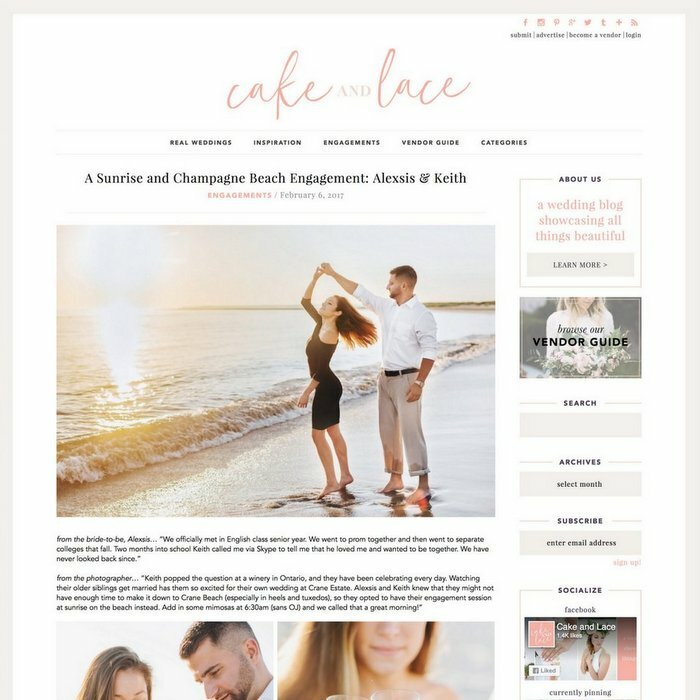 I had to resize 50-70 images to 2000px, type out all vendors, provide link to ALL their websites and social channels, write a description, keyword the wedding, and submit. It took over 2 hours. Not even 24 hours later, it got rejected. So then I tried another publication - where I needed to upload 80-120 images at 2500px via Dropbox (but they wanted 90% verticals), had to re-do alllllll vendor info, links, and credit, re-write their story… and that was the moment I understood why TwoBrightLights was created. I went right back and signed up that day. With TwoBrightLights, you do the work of uploading images, tagging keywords, and crediting vendors ONCE. They've standardized the submission requirements for everyone. Then, you choose from hundreds of publications and hit the submit key! It shows when it’s sent, under review, pending, published, etc. If your wedding wasn’t a fit, that’s ok! With one click you can try again. You can also see requests from publications and submit exactly what they're asking for. Game changing! In the first year, I was published over 20 times. I proudly display my badges on my website, giving me credibility and prestige. What happens then? The vendors are thrilled when their hard work has been published - and you did everything for them! Your couples feel special and famous, and love sharing it with all their friends. Lastly, your work reaches a curated audience! And even better, BRIDES & GROOMS looking for wedding inspiration! Your target market is looking at your work on a large scale - for free! I’ve been booked after couples saw one of my weddings on a blog, so being published was legitimately a $150 investment that has brought me over $14,000 in bookings. If you’d like an invitation for a free month, send me and email and I’ll invite you! So - you have the tools, but what makes a good submission? CLICK HERE!